With 2016 drawing to a close , it’s time to update you all and as always it’s been a very busy year for everyone. Mercy continues to be at the helm at The GLO with a very able and hardworking team at her side. Valentine ensures all our volunteers settle in well and is on-hand to speak to our older girls if they need some advice. We have also been joined this year by Winfred who is an Occupational Therapist. 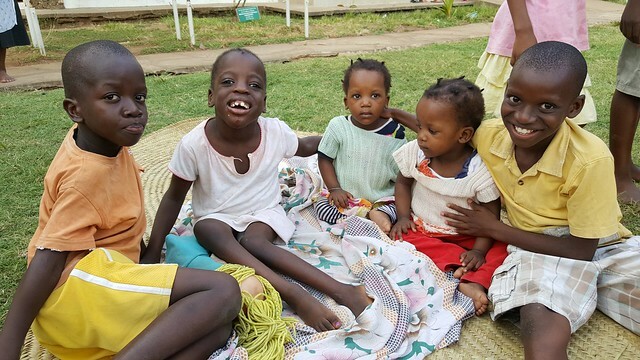 We felt this was the next stage in the development of our special needs children at the orphanage and also in the surrounding villages as we know of many children who have no access to this standard of care. 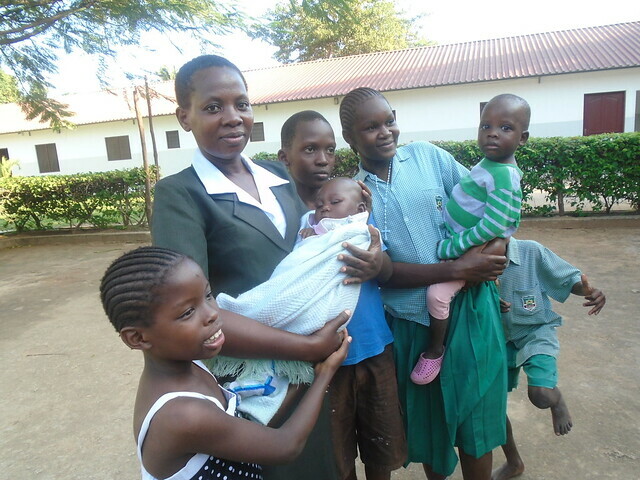 Along with Hemed and Lucy our children receive a very high standard of both physical care and mental support. 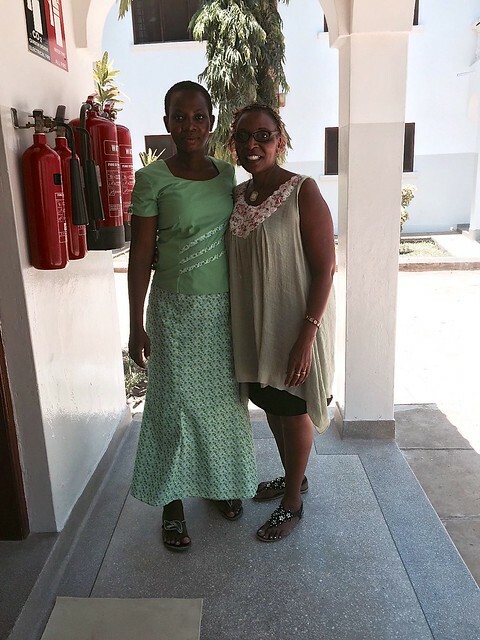 We have also welcomed ten children into our ever increasing GLO Family, Victor, James, Anne, Angel, Ann, Sherry, Saidi, Felister, Abdul and last but my no means least little Naima who was has come from an very unstable background but has settled very well into life at The GLO. 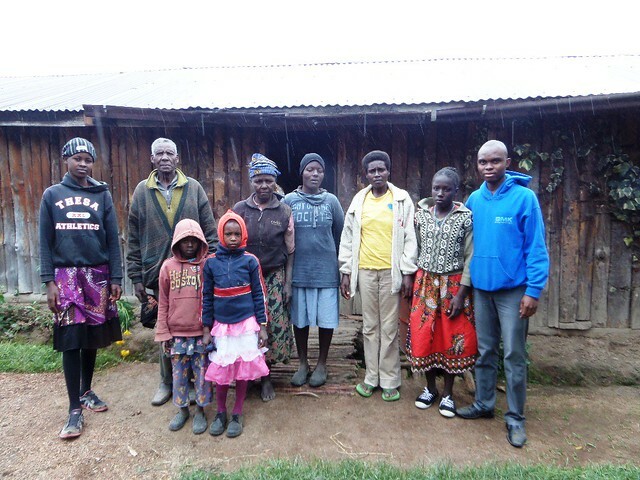 Thanks to Hemed’s detective work and then the difficult task of liaising with extended families who in some cases have no idea the children exist, we have managed to reunited four children, Adam, Habiba, Saidi and just earlier this month Njeri returned to her grandparents who live near Mount Kenya. Abdulla our eldest boy who left the Transition House in January 2016 has now completed his first year as an apprentice welder in Kilifi, we continued to support him and he is now ready to stand on his own two feet. It is never easy but Abdualla remains to visit The GLO monthly and enjoys getting spoilt by Madam Mercy & the staff. 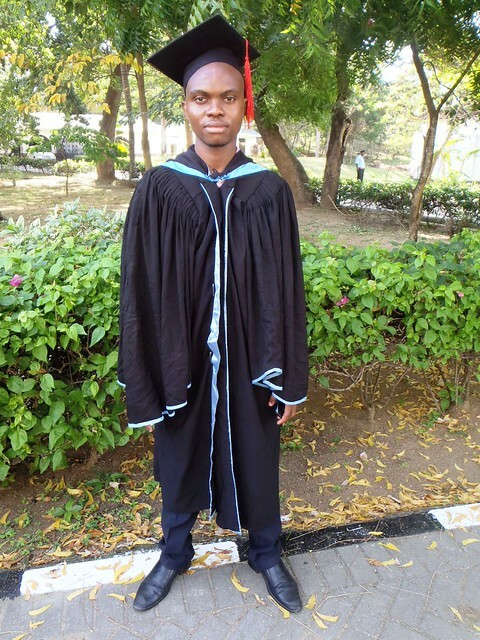 We were all very proud when Uncle Hemed graduated with 1st Class Honours last month, he has continued to give us 100% dedication whilst going to university in the evenings and is a wonderful mentor for our children. The security and love our children feel on a daily basis is down to the excellent carers we employ at The GLO, without their devotion to the children it would indeed be an impossible task and thanks to the generosity of our supporters we have managed to give them a small gift this Christmas which will make them all very happy.